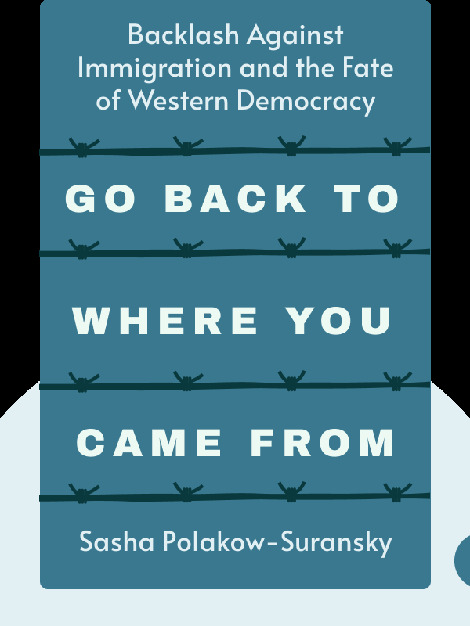 Go Back to Where You Came From (2017) takes a look at the current international political landscape and explains how the increase in refugees in Europe has contributed to the rise of the right-wing populist movement. It also explains why Muslim immigrants are the subject of such political demonization, how this issue has strengthened political extremism and why the populist movement is a serious threat to democracy as we know it. 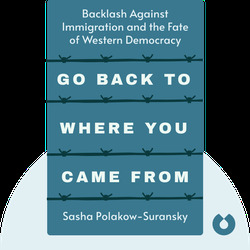 Sasha Polakow-Suransky is an acclaimed journalist and the former editor of “International Opinion” at the New York Times. He is also the writer of the book The Unspoken Alliance: Israel’s Secret Relationship with Apartheid South Africa.